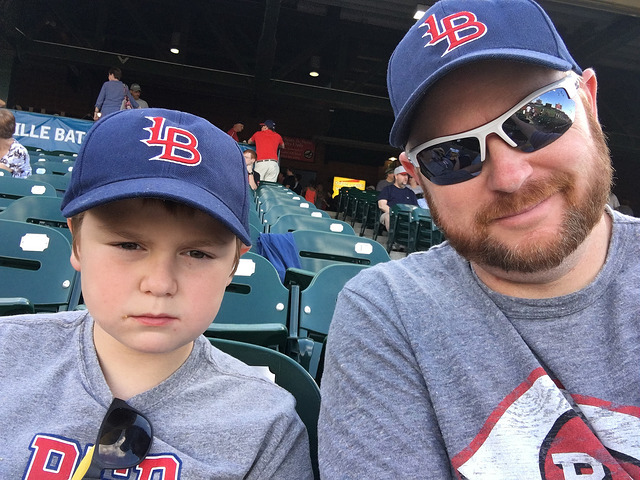 Louisville Slugger Field-Louisville, KY: We were back at it last weekend for another Bats game. I really wanted to hit 80’s night the day before, but just couldn’t make it happen. That promotion is simply tailor made for me, but Bri and I still had a great time on Sunday. 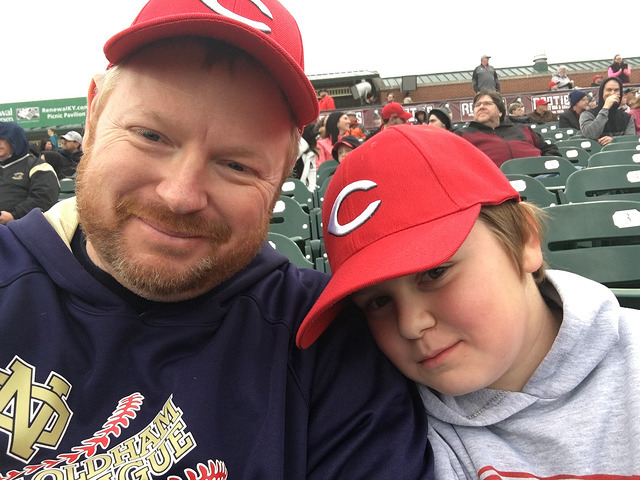 And the weather was perfect for baseball, as it’s been lately. 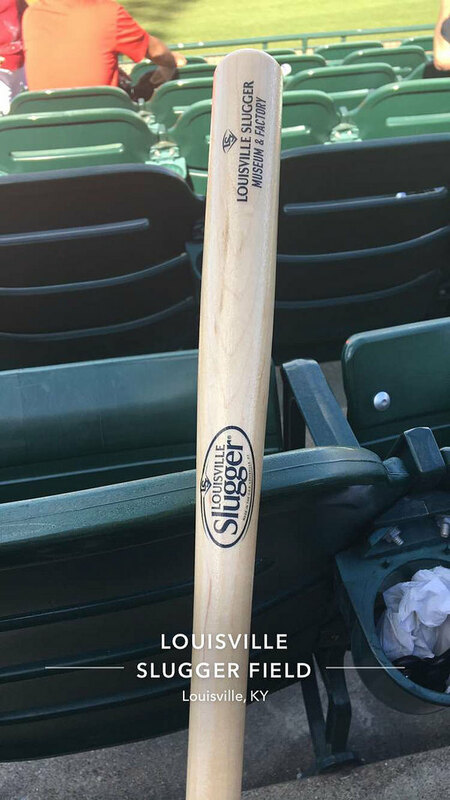 Also, coming in the gate Brian got a free mini-bat from the Louisville Slugger Museum. We already have a few of these, but you can never have too many mini-bats. We’ll be making it back to the museum soon to check out their Lego exhibit, anyway! 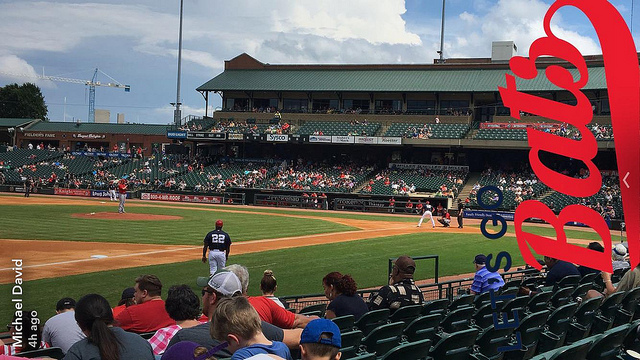 On to the game, starting on the mound for Louisville was Cody Reed, who only lasted through the first two innings. 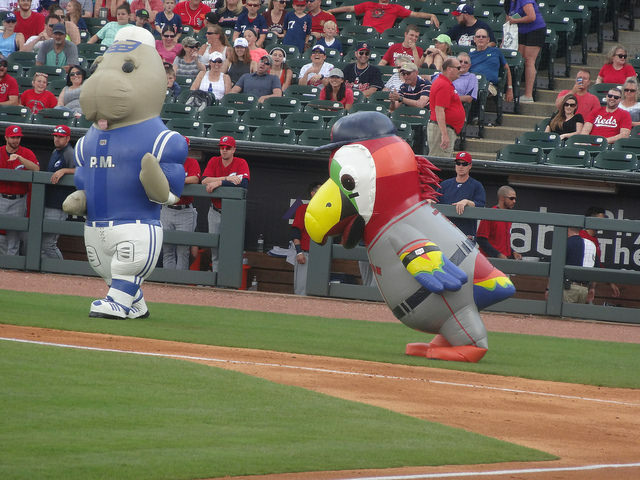 He held Indy off the board, though, waling two, striking out three, and giving up one hit. 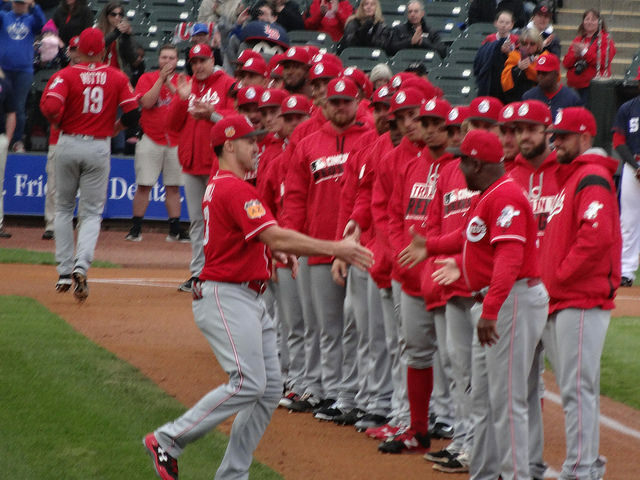 Asher Wojciechowski pitched three innings, giving up one Indian run on four hits while striking out five. Kyle McMyne gave up the only other Indy run, but still earned the win. He pitched two innings and struck out one batter. Earning the save was Kevin Shackelford, who pitched a scoreless ninth inning. 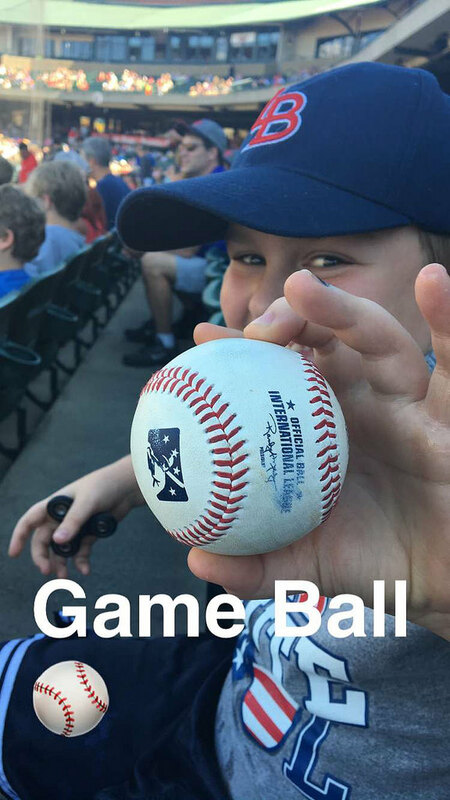 Also during the game, Brian got a game ball thrown to him by Indians manager Andy Barkett. He managed for a few years in the Detroit organization, and must have sensed we were Tiger fans! 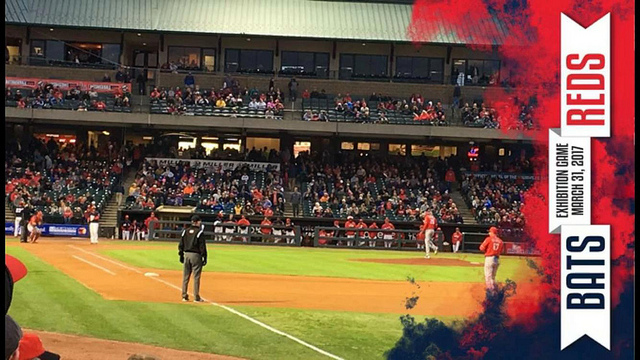 The Bats scored one run in the first, and went on to take the lead with three in the seventh. 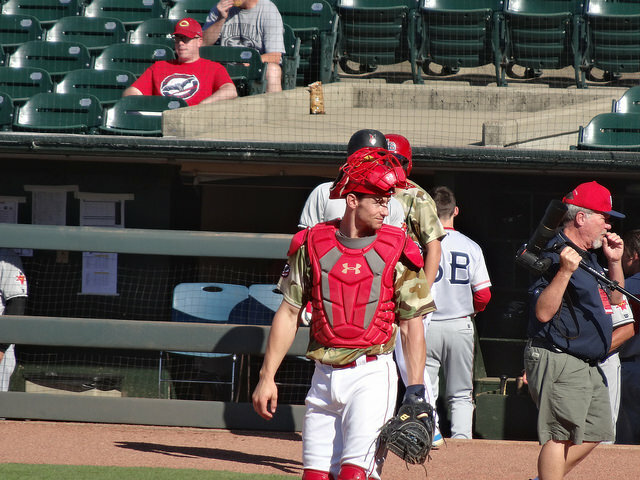 Leading the offense for the Bats, was catcher Rob Brantly, who went 2/4 with an RBI. Helping out was Sebastian Elizalde who went 1/3 with an RBI and run scored. 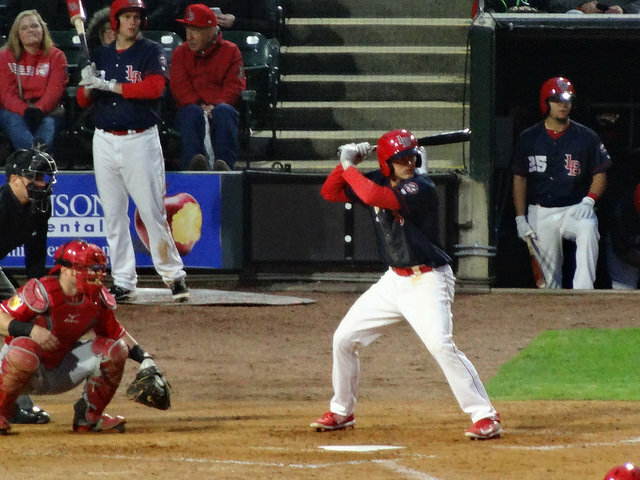 Alex Blandino started the scoring for Louisville in the first, and was 1/2 with an RBI and run scored in the game. 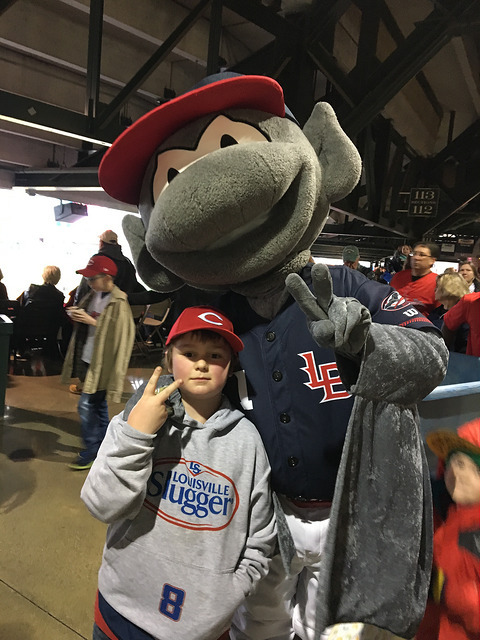 FINAL: Bats 4, Indians 2. 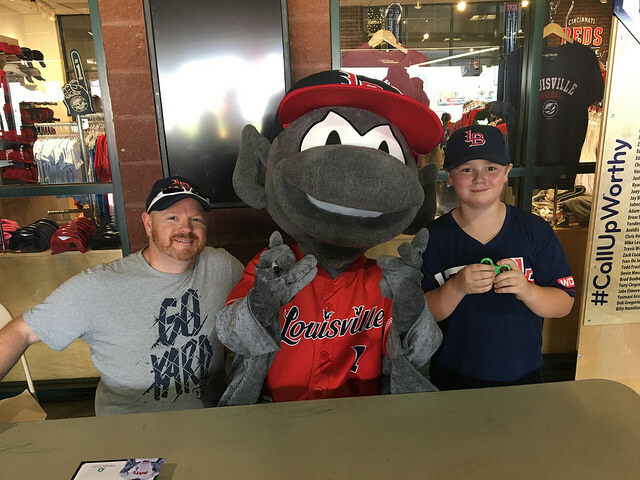 Another fun day for us, and the Bats had BBoy McCoy, the break dancing bat boy, in attendance to entertain the fans between innings. I still think that break dancing is very cool, and the movie Breakin’ 2: Electric Boogaloo still holds up, today. Unfortunately, the times he was out, we were either at the playground, or I couldn’t get my camera or phone focused in in time to catch a photo or video. I did find a nice video of him on YouTube, though, that I’ll share. I highly recommend seeing him if he’s at a ballpark near you! From deep in the M.I.B. archives. 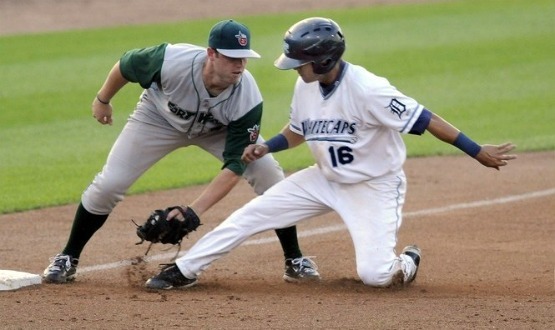 Jordan Lennerton with the Whitecaps back in 2009. Detroit Tiger prospect, and former West Michigan Whitecap, Jordan Lennerton was named to the All-Star Futures World team. 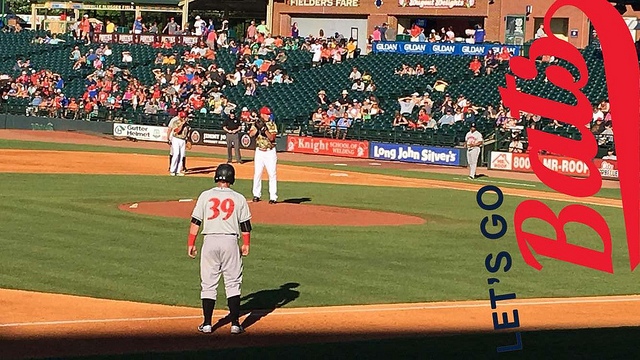 The first baseman leads the Triple-A Toledo MudHens in batting average at .311, and on-base percentage at .416. In the last 54 games, he’s batting .332 with seven doubles, nine homers, and 21 RBI’s. 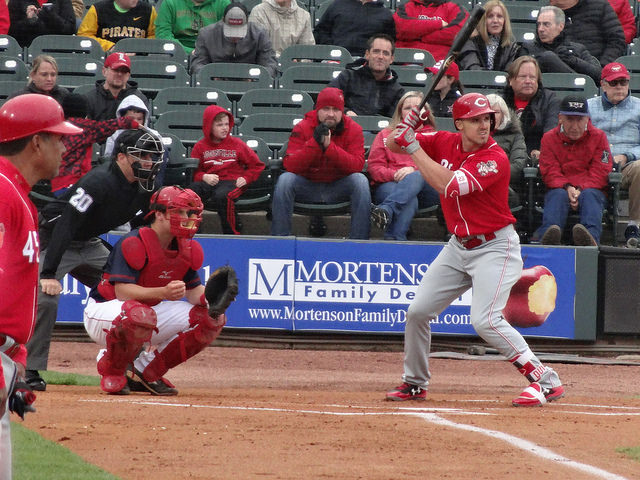 Last season, Lennerton led the Double-A Erie Sea Wolves with 34 doubles, 21 home runs, and 82 RBI’s. In 2009 with the Whitecaps, he hit .282 with 12 home runs and 71 RBI’s. He split the 2010 season between West Michigan and Lakeland, but hit .290 with three home runs and 23 RBI’s in 59 games with the ‘Caps. 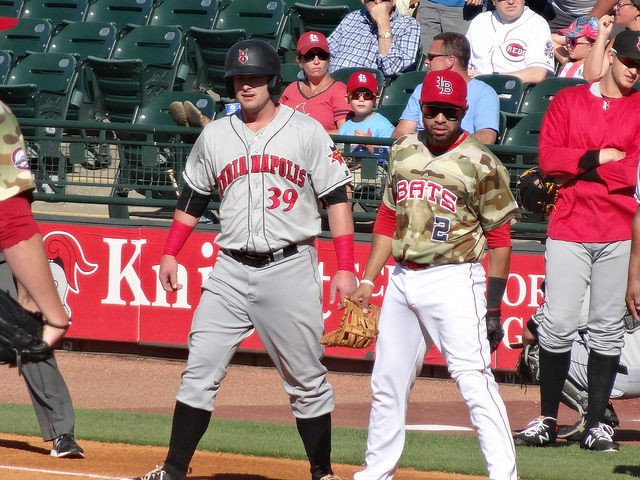 He was named the Midwest League Player of the Week on 06/01/10. Lennerton was drafted by Detroit in the 33rd round of the 2008 draft, after completing his collegiate career at Oregon State. Lennerton was named to the World roster due to the fact he’s from British Columbia, Canada, eh. 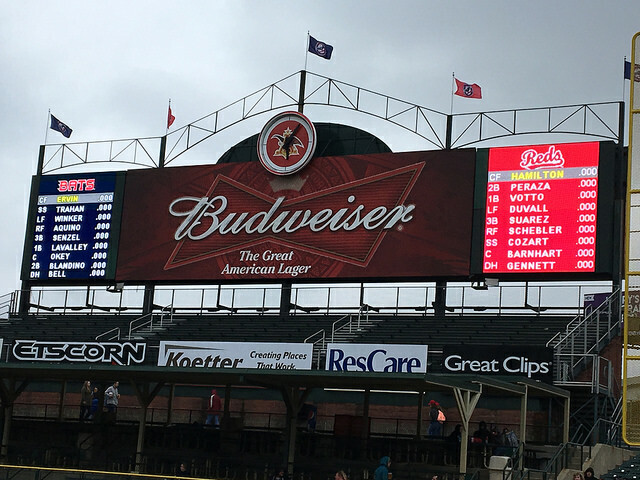 At this point he’s the only Tigers representative to the Futures Game, but may be joined by Toledo teammate Nick Castellanos. Fans can vote for the final roster spots, and Castellanos is one of the finalists. You can vote for him HERE. He was the MVP of last years Futures Game after getting three hits, scoring three runs, and three RBI’s. 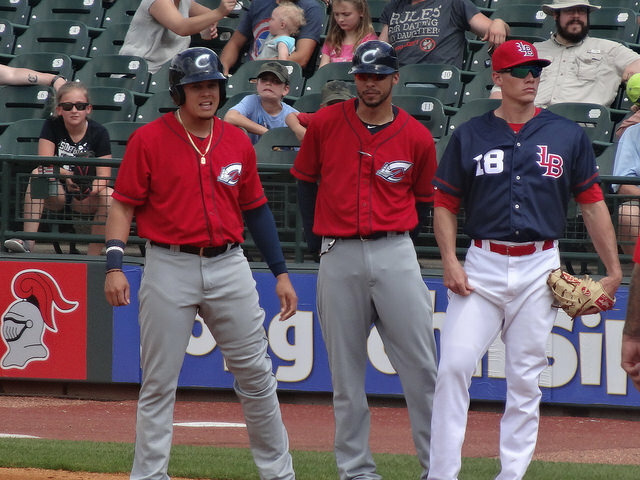 Fellow Detroit prospects Bruce Rondon and Rob Brantley joined him in last season’s game, also. Recently MiLB.com released the Detroit Tigers organizational All-Stars. Basically they honor the players who had the best seasons in their organization, regardless of age or prospect status. The Whitecaps are highly represented here, in players from the 2011 season, and alumni from previous seasons. Plenty of players here that we’ve seen and met, and hoping to see at Comerica Park someday. 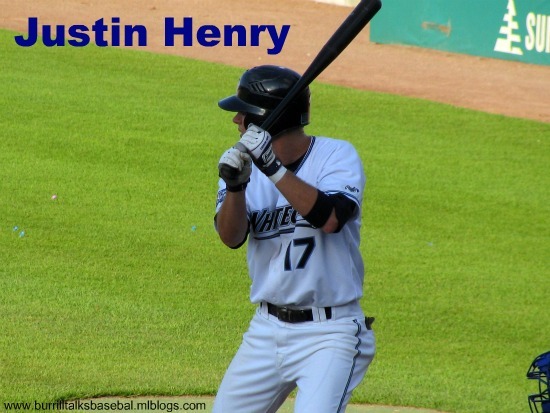 Henry pictured here with the Whitecaps in 2008, is one of the Tigers Organizational All-Stars at an outfielder. Catcher-Rob Brantly. Brantly was hitting .303 with seven homers in 75 games with the Whitecaps before being promoted to Lakeland. He totaled a .274 average, 10 long balls, and 62 RBI’s between the two leagues. First Base-Ryan Strieby. Spending the whole Minor League season in Toledo, he led all Minor-Leaguers in home runs with 19, and second with 76 RBI’s. Second Base-Brandon Douglas. I remember Douglas well from his time in West Michigan. He spent the entire 2011 campaign in Double-A Erie. He hit .281, had a career-high 46 RBI’s, nailed 30 doubles, and scored 72 runs. Third Base-Nick Castellanos. 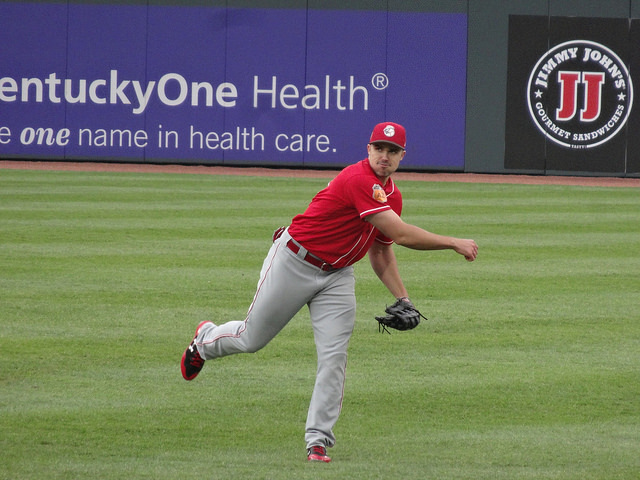 We saw Castallanos play plenty of times this season, and had the opportunity to see him progress. After a very slow start, he ended up hitting .312, had 76 RBI’s, 36 doubles, and 156 total hits. Tigers are banking on him, but he’s still a few years away. Short Stop-Audy Ciriaco. 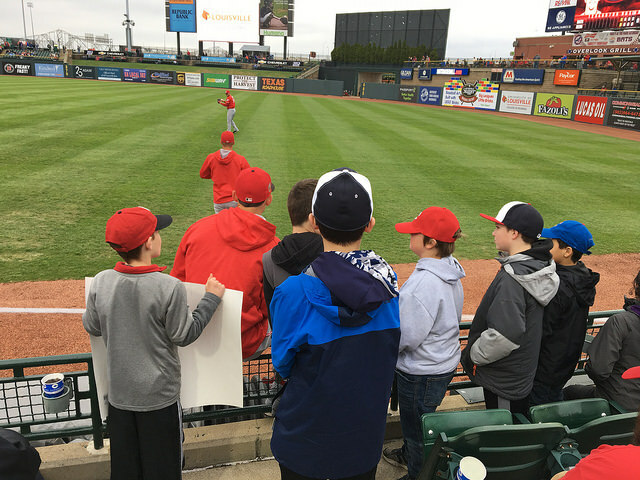 Played most of the season with Erie (101 games), but also saw some time in Toledo (14 games). Between the two levels he batted .255, with 58 runs, and 57 RBI’s. 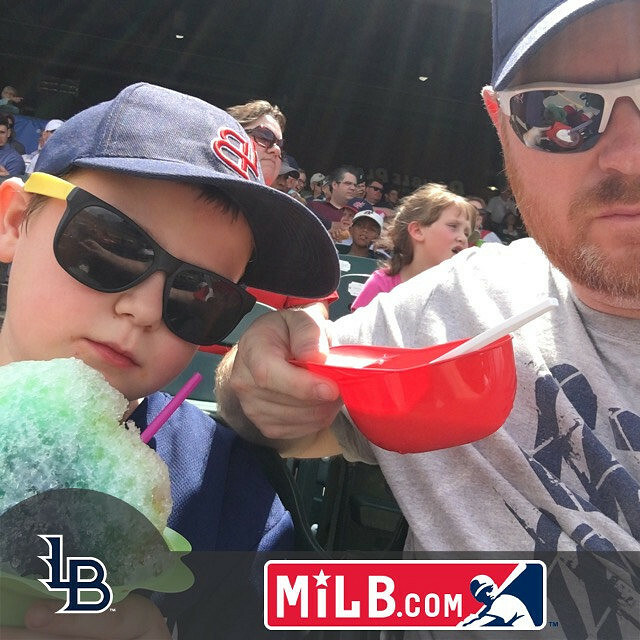 This is the third season in a row that he’s seen a little action in Triple-A, so he needs to make the jump for good next season. Outfield-Justin Henry. Believe it or not, I’ve been sitting on this pic of Henry since 2008 when he was with the Whitecaps, and playing second base. Not sure why they moved him to outfield with the Tigers needing infield help, but maybe Douglas playing the position so well could have something to do with that. All said, Henry split time with Erie and Toledo also. He hit .314 between the two, and stole 23 bases. He drove in 47 runs for Erie to be named to the Eastern League Midseason All-Star Team. Outfield-Jamie Johnson. In only his third season as a pro, he spent the entire season with Erie, setting personal highs in RBI’s with 51, doubles with 33, and stolen bases with 14. His 93 runs scored was tops in the Eastern League. Outfield-Timo Perez. Perez is 36, a former World Series Champion, and still going strong. Playing in Toledo, he hit .304 and stole 16 bases. He also pounded out six homers and 32 doubles. Most impressive, though, is that he only struck out 41 times in 473 at bats. Utiliy-Tony Plagman. 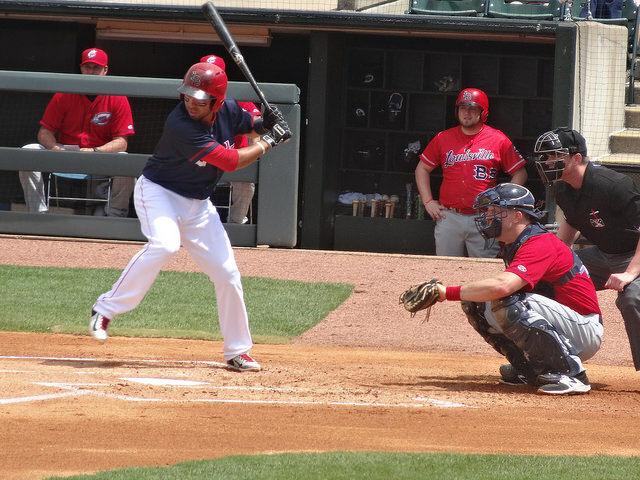 Plagman spent the season with the Lakeland Flying Tigers, scoring 97 runs that led the organization. He hit .257, with 18 homers, 32 doubles, and 62 RBI’s. Good turn around for him, as he only hit five homers last season for the Whitecaps. RHP/Starter-Brennan Smith. 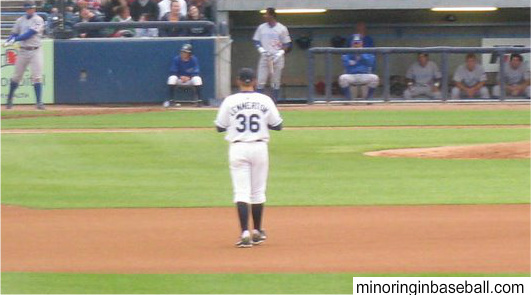 Smith played 14 games in Connecticut, and nine games in West Michigan. He was 4-3 with a league leading ERA of 1.53 in the NY-Penn. He had an impressive scoreless streak through 34 2/3 innings. RHP/Starter-Jacob Turner. 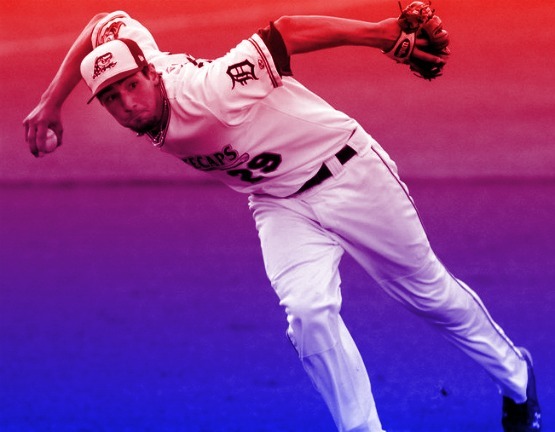 Turner played in Detroit this season, but before that he split time between Erie and Toledo, posting a 4-5 record with a 3.44 ERA and 110 strikeouts. Kevin Eichhorn was also mentioned, after an impressive season in West Michigan where he went 11-5 with a 3.61 ERA. 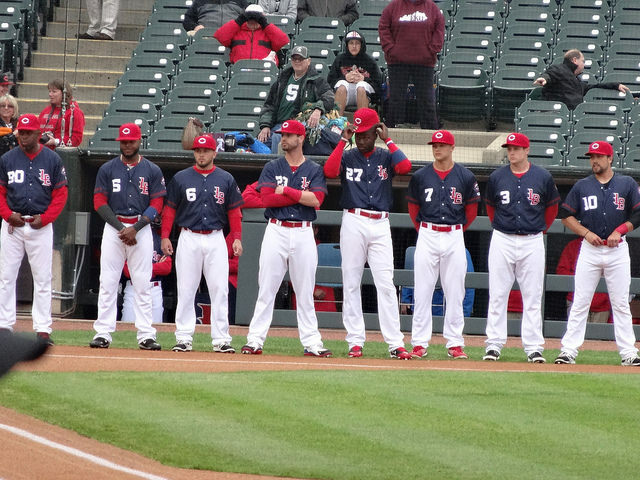 LHP/Starter-Drew Smyly. Smyly pitched 14 games for Lakeland and eight for Erie in 2011. His 2.07 ERA is the lowest in the organization, and went 7-3 in Erie, and with Toledo posted a 1.18 ERA with 53 strikeouts. LHP/Starter-Jay Voss. 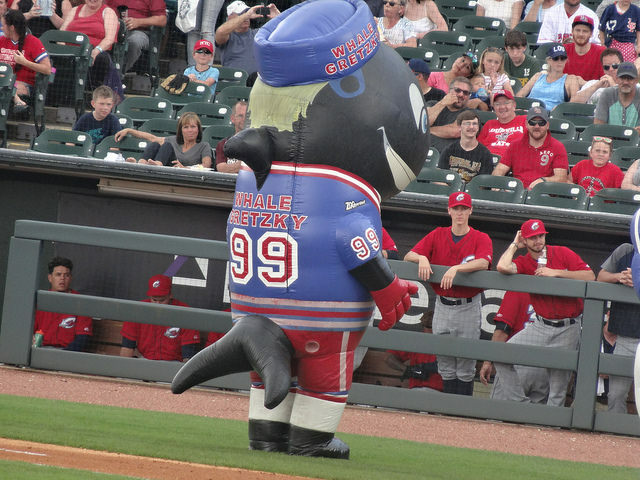 Between Lakeland and Erie, he won 12 games and struck out 131 batters. While with Lakeland, he won an organizational best 15 wins. Relief Pitcher-Chance Ruffin. 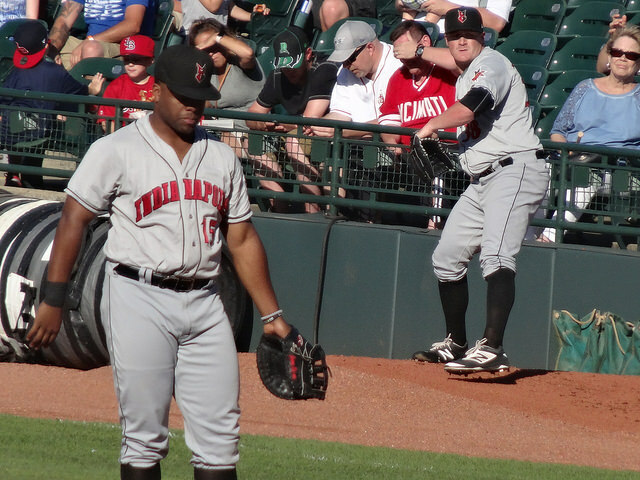 Ruffin played in both Erie and Toledo before swept up by Seattle as the ‘player to be named later’ in the deal that brought Doug Fister and David Pauley to the Tigers. While with Erie, he made 10 saves in 14 attempts, with a 2.12 ERA and 3-3 record. In Toledo, he saved nine games in 10 tries with a 1.84 ERA.